When it comes to skincare, I’m all about hydration. For me, skin looks best when it’s fresh and dewy, and since my own tends to get dry, I’m constantly looking for ways to hydrate and nourish. 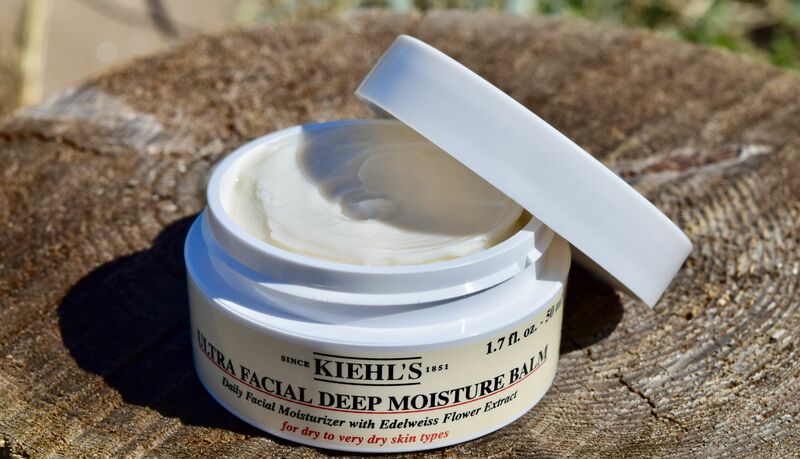 One product I’ve had my eye on for a while has been Kiehl’s Ultra Facial Deep Moisture Balm – a thick moisturiser which promises to provide 24 hour hydration especially formulated for dry skin types. 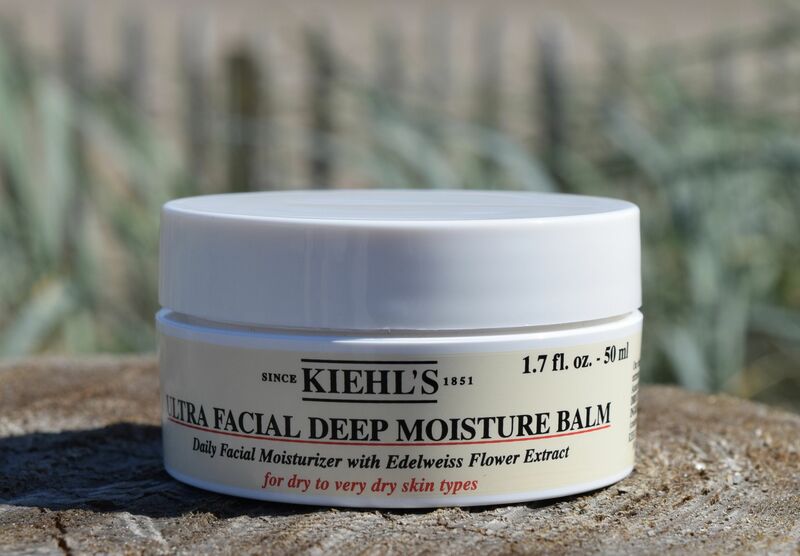 Packaged in one of the brand’s chic jars, the Facial Deep Moisture Balm is a real marmite product – you’re either going to adore it or hate it thanks to the super-rich, buttery texture. I don’t think I’ve ever used a product which is so thick before – the closest thing I can think of is Creme de la Mer, who recommend you warm the product on fingertips, and then press in. I follow the same method with Kiehl’s version – pressing it into clean, dry skin. Formulated with Edelweiss Flower Extract and Antarcticine Glycerine Extract, this is a cream to enjoy on days where you skin feels like it needs some loving. 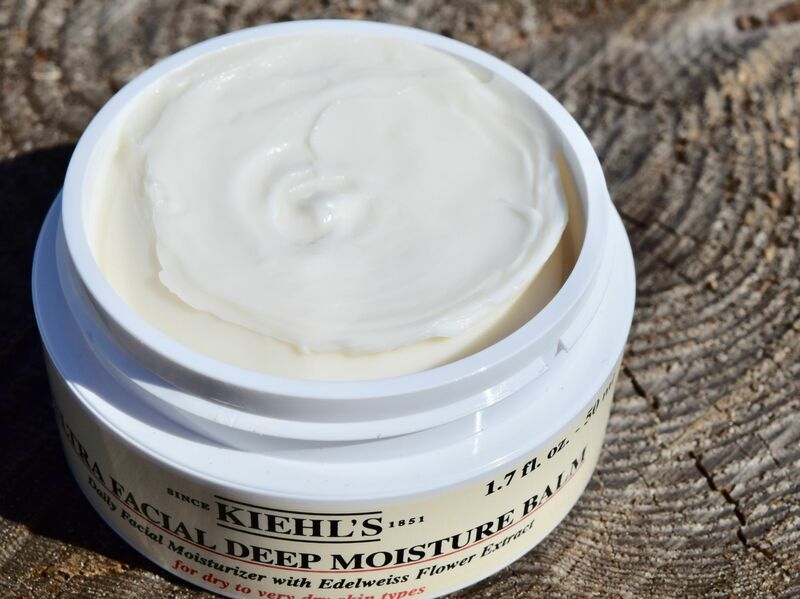 The texture of the cream feels incredibly indulgent to use, and despite being so thick, it melts into skin, leaving it looking and feeling wonderfully hydrated – not greasy or sticky. I’ve not been using it every day – my skin has been fine recently, so I’ve been using it twice a week, but as we move into autumn and winter, I can see myself reaching for it on a daily basis.